After a troubling past, along with devastation, death, terminal illness, and murder within her own family, Debbie discovered that Jesus wasn’t just someone you learn about in Sunday School or even read about in the Bible, but He is a friend, companion, and confidante. 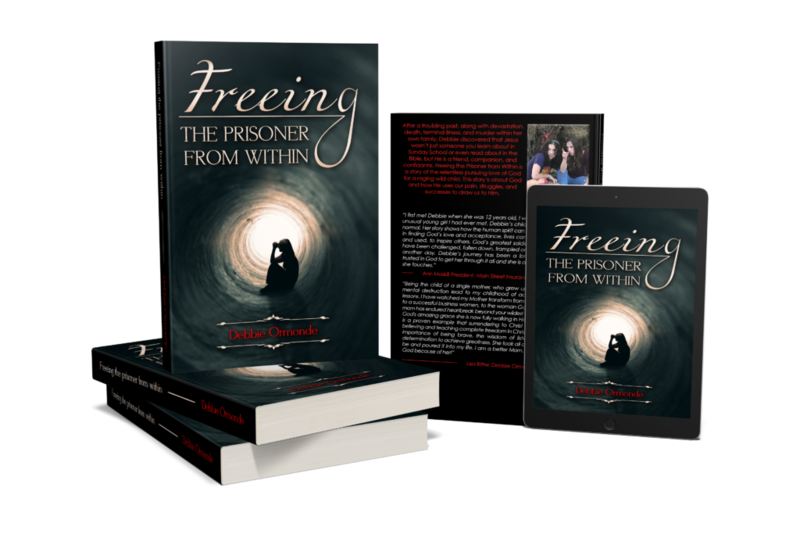 Freeing the Prisoner from Within is a story of the relentless pursuing love of God for a raging wild child. This story is about God and how He uses our pain, struggles, and successes to draw us to Him.